thingtoocoolforyou defines consent and responds to claims against consent. 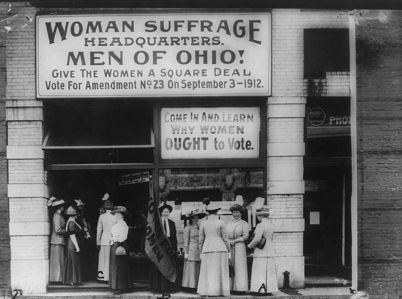 In what год did American women win the right to vote? Feminist Analysis of "Buffy vs. Dracula"